You can find The Color at Barnes & Noble stores, online at Amazon.com, at lots of local retailers or directly through me. You also can follow an ongoing blog with insights about the book and updates about signings and appearances by clicking here. Everyone knew the Pittsburgh Steelers needed a new strategy when team owners discovered Bill Nunn Jr. The Rooney family already had endured decades of losing by its football team. The Steelers had made the playoffs just once – and lost. But Nunn knew a secret that could change their fortunes. The secret revealed itself as Nunn traveled the country each fall to find the best players at the nation’s historically black colleges and universities. Most often the National Football League never noticed these men. Nunn knew they could play – if only given a chance. Together, Nunn and the Steelers worked to build the greatest dynasty in the history of the sport – while changing the game forever. 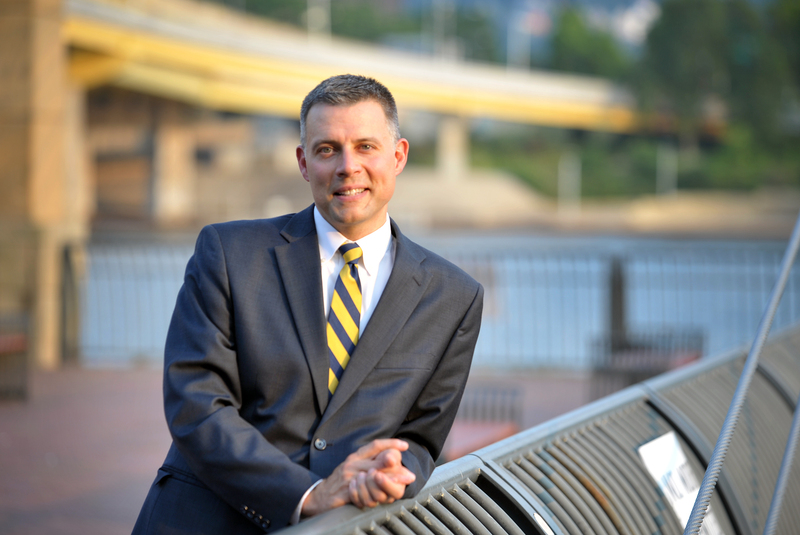 Andrew Conte works as an investigative reporter for the Pittsburgh Tribune-Review, and he has won multiple national and statewide awards for his work. The Pennsylvania Society of Professional Journalists has recognized Andrew three times with the Spotlight Award, its annual prize for investigative reporting, and the Press Club of Western Pennsylvania has given him its annual top reporting prize four times. Andrew teaches journalism at Point Park University as the founding director of its news service program. He is the author of the best-selling book Breakway: The Inside Story of the Pittsburgh Penguins’ Rebirth. Andrew is a graduate of Dickinson College and Columbia University’s Graduate School of Journalism. He lives near Pittsburgh.